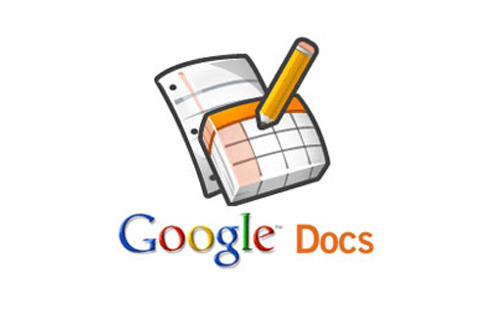 Google Docs keeps getting better every now and then and there is a new feature added today that makes life even easier. You can now easily drag and drop images from your desktop into a Google Docs documents. Google announced the feature on the official Google Docs blog with the good news that the feature works with the latest versions of Chrome, Firefox and Safari but support is coming up very soon for all other browsers. The feature works without any hassles and now there’s no need to import an image with a web uploader, entering in a URL or doing a Google Image Search. Unlike competitors Zoho, dragging and dropping an image in Google Docs does not insert a local file address into the document. Early users are reporting that the feature is working perfectly and there are no hitches yet. If you’re using older versions of your respective browsers, you will have to upgrade them to start using the handy new feature. Now that HTML5 is changing the web experience drastically, it’s natural for users to expect easier access to popular web apps in a way that makes them desktop friendly. Google is listening and hence is winning.